hesitating for a long time because of the price, I ordered it on Mother's Day with $30 off. the machine is much bigger and heavier than I thought. I washed it and boil a bottle of water before using it. I made soy milk with a cup of soybean and 1200 ml water. The sound is OK because it's not continuous. It took 25 minutes and the soy milk is as following picture. I tried to filter but nothing left on the filter. 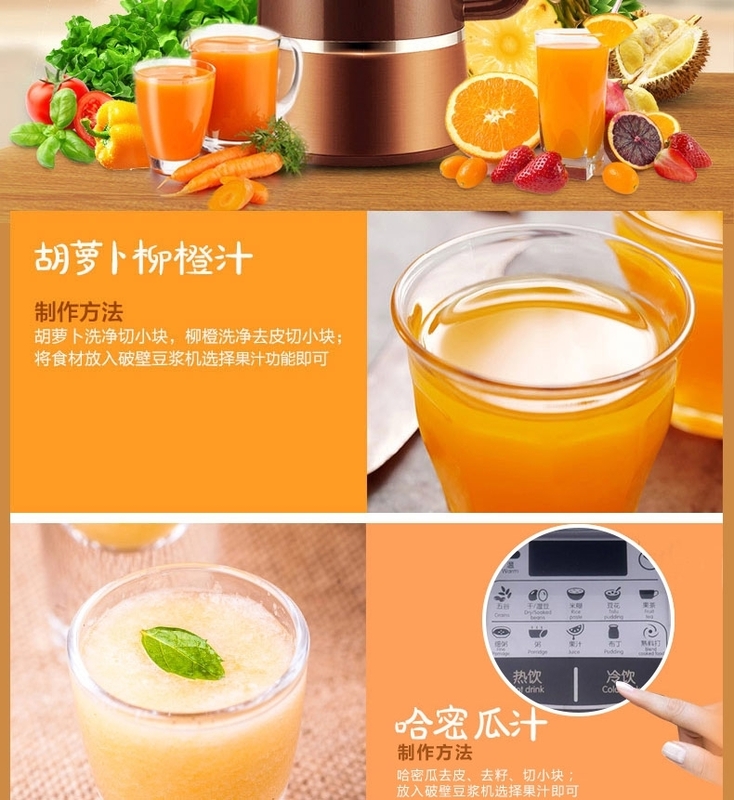 The soy milk tastes very smooth and fragrant. One thing this machine can be improved is the washing is not so easy. I will get hurt by the blade if I wanna to clean clearly. BUT with the brush it's easier. 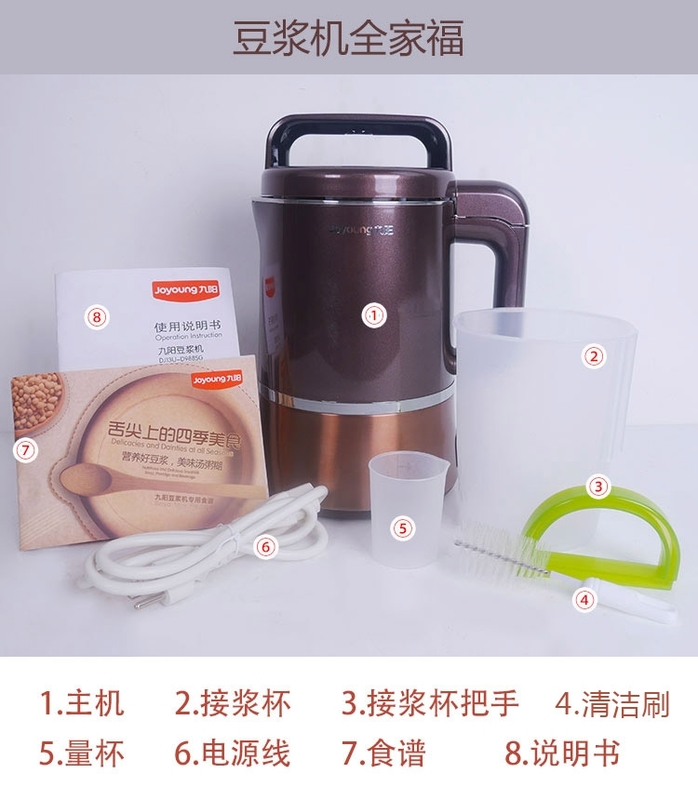 Anyway, I am satisfied with this soy milk maker and will recommend to my friends.